Emma Villas Siena and the Belgian international Simon Van De Voorde have made an agreement. 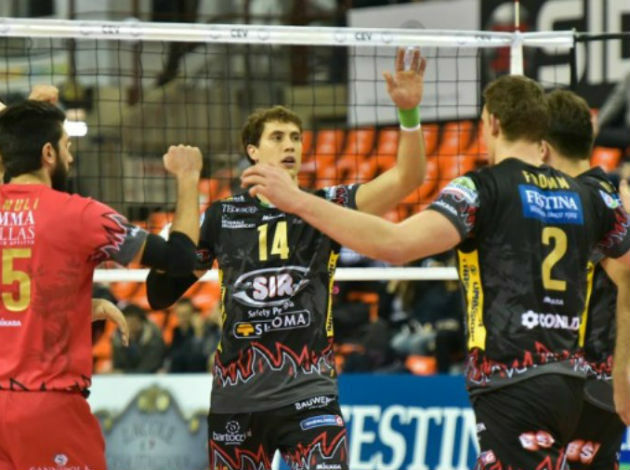 The middle blocker has agreed on terms and signed a contract with the Italian team until the end of the season. Simon Van De Voorde has started the season in a jersey of Stocznia Szczecin, but since the club had financial issues and had to withdraw from the league, the Belgian middle blocker left the team as well as the other players. He will make a debut for Siena in 2019. This is the second signing of Siena in the previous 10 days, as they already signed an experienced Italian player Cristian Savani.